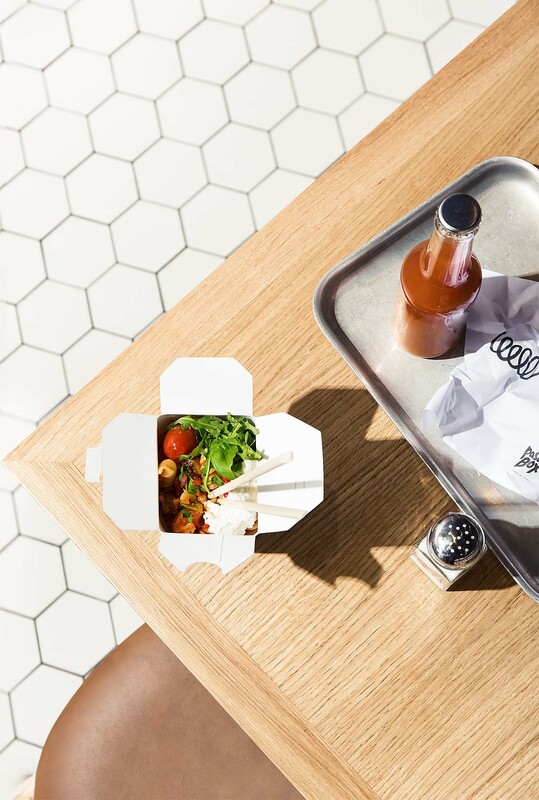 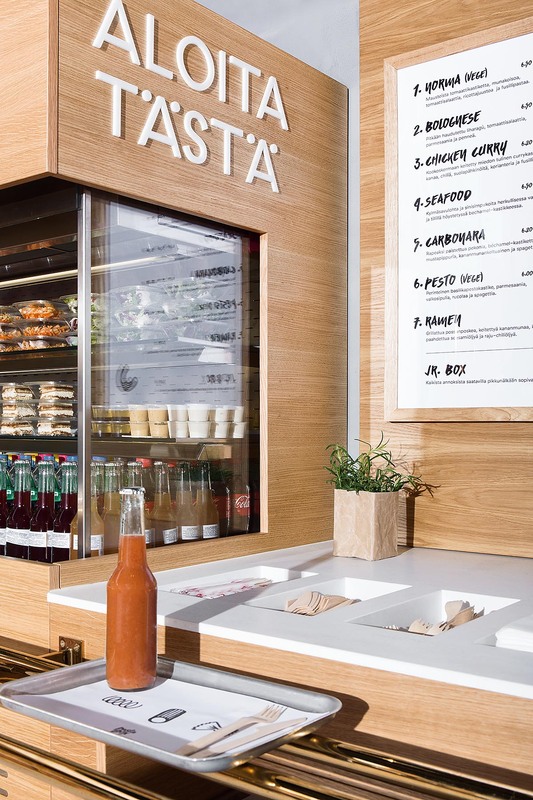 Is fast casual the future of food? 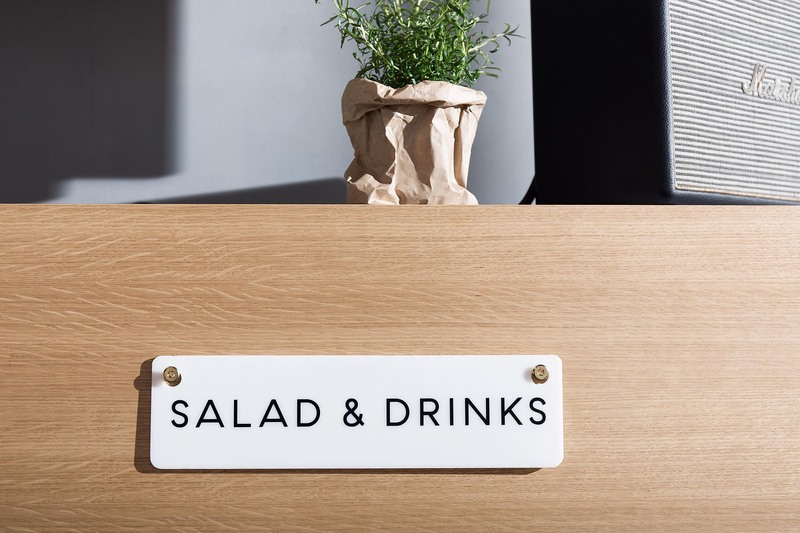 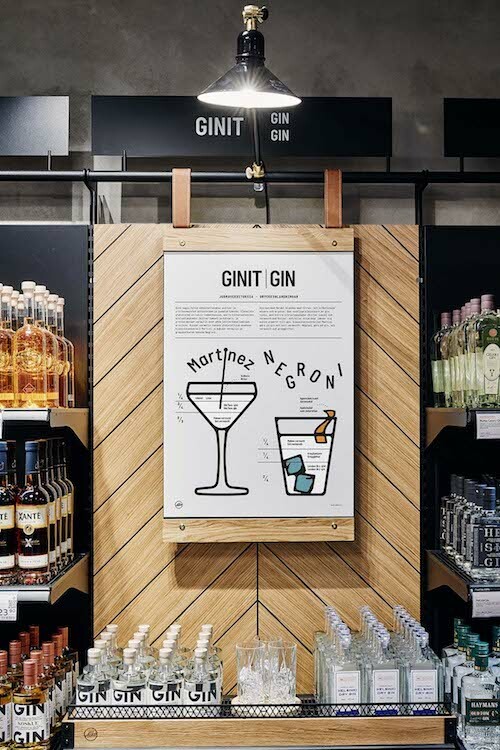 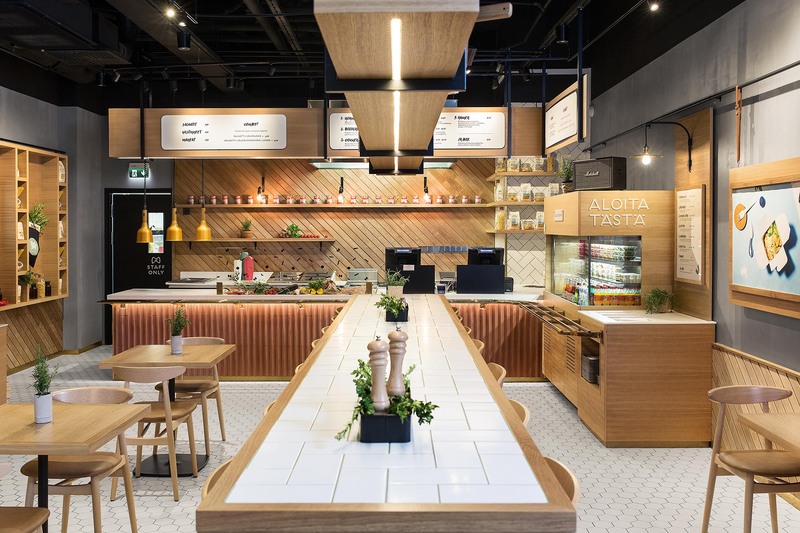 We helped Hans Välimäki make his vision of a new kind of convenient, cosy, casual dining become reality. 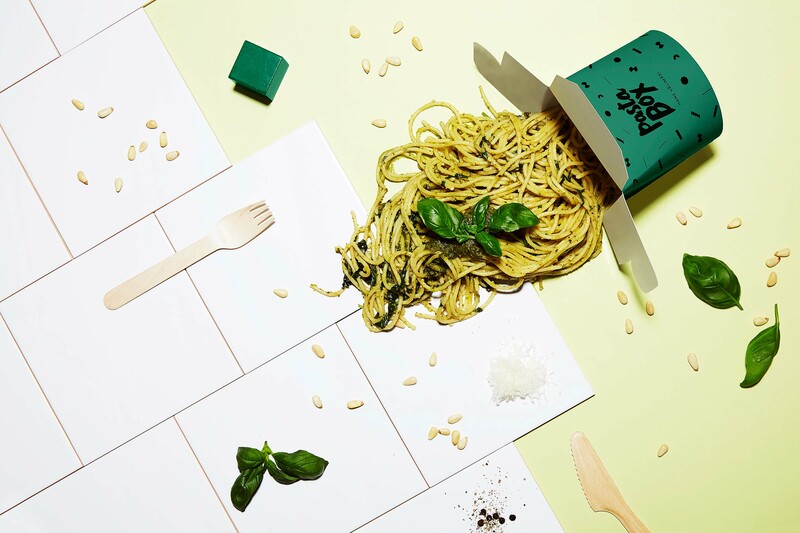 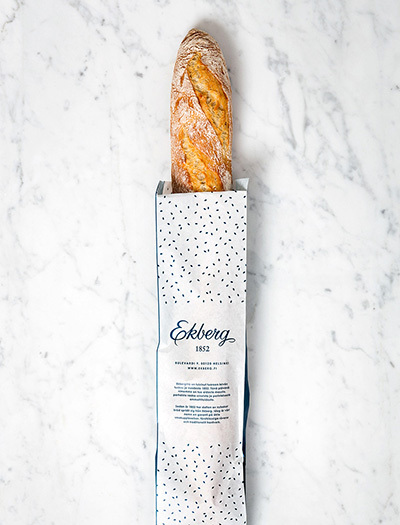 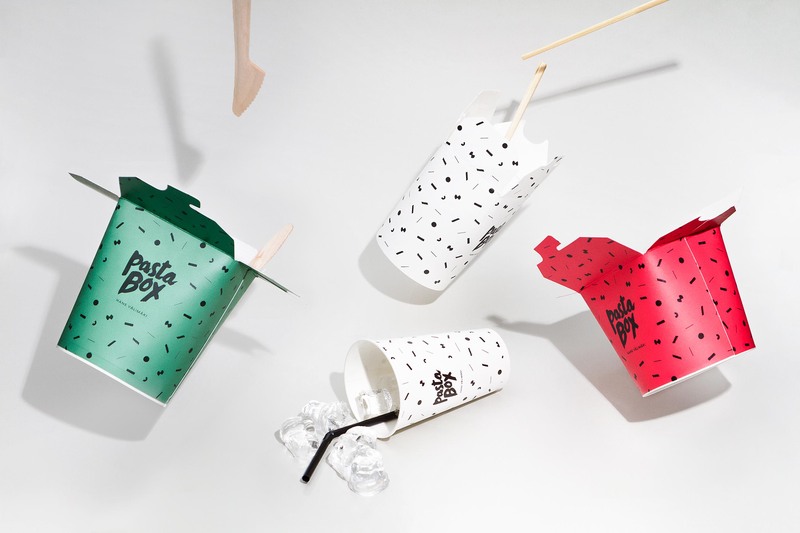 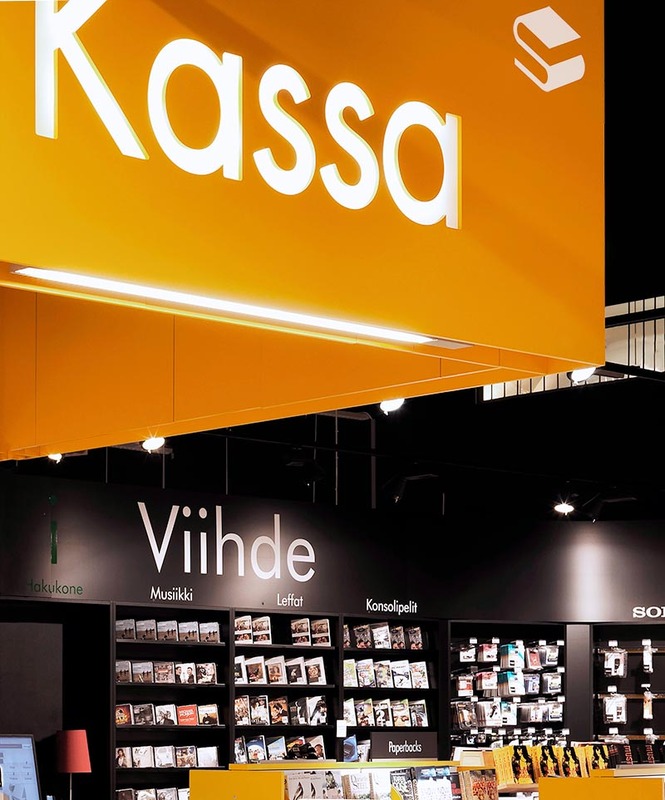 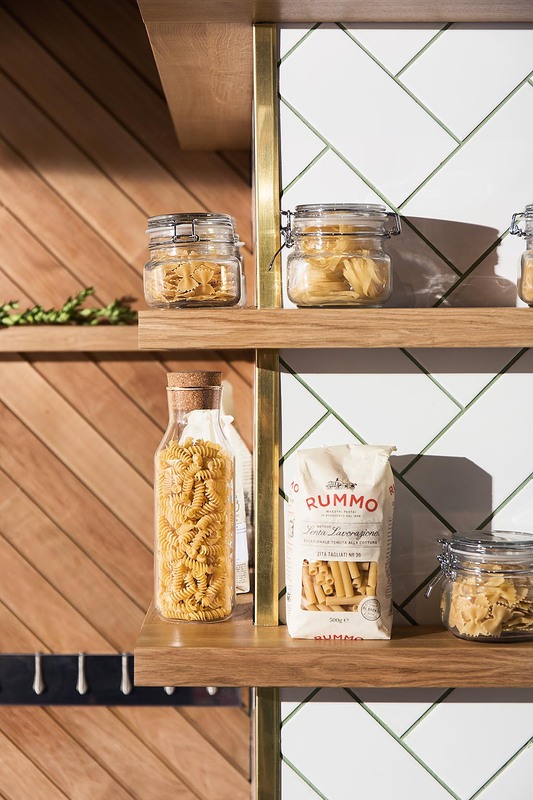 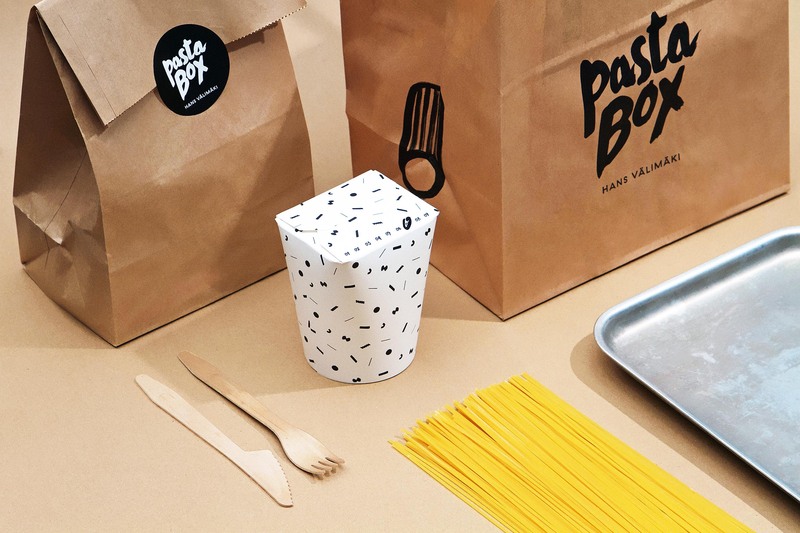 Kuudes designed the Pasta Box brand identity and flagship restaurant interior, as well as digital and other assets, like packaging. 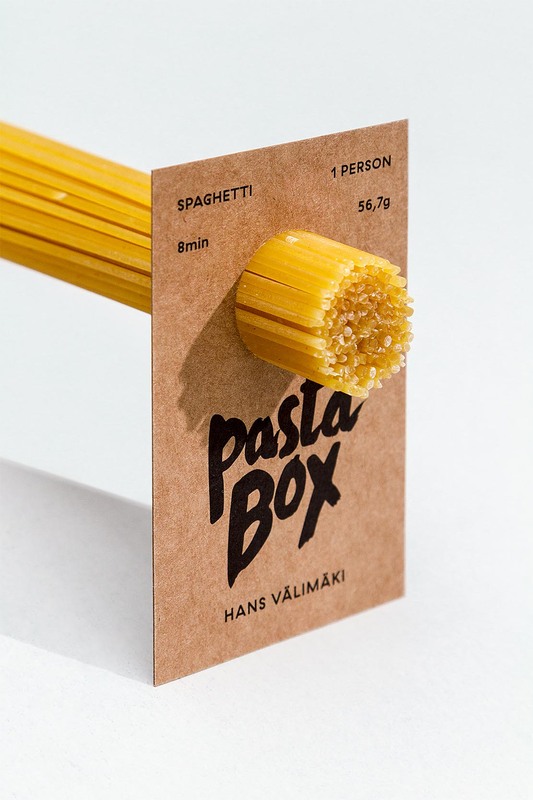 Hans is a celebrated chef. 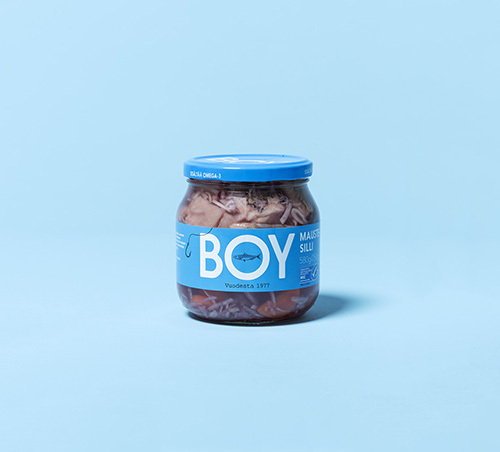 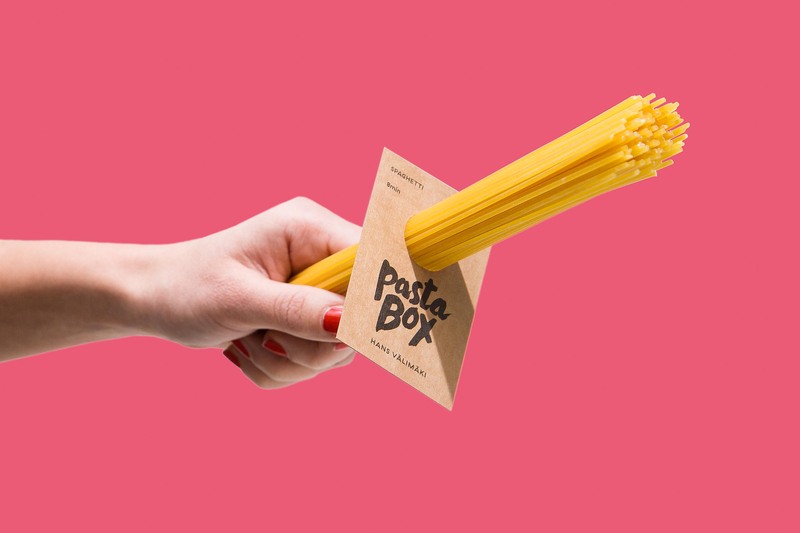 With Pasta Box he created the idea of exceptionally high quality fast food, home made sauces, and pasta that’s always cooked to order. 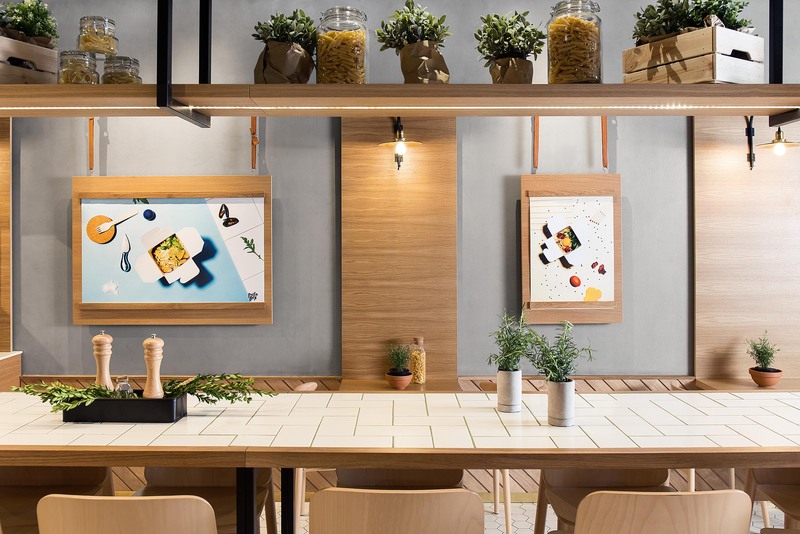 We added a modern, laid back look that reflected the concept’s oriental roots and street food vibe. 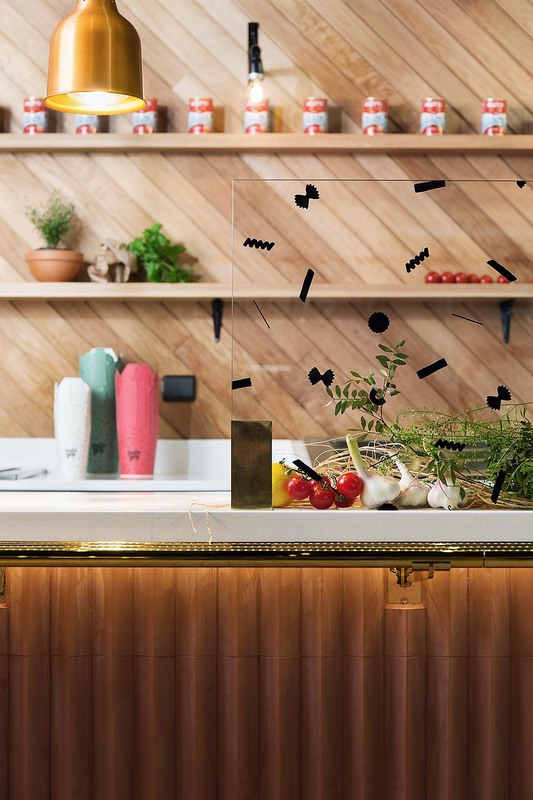 The materials used included a subtle mix of sustainably sourced woods that are easy on the eye and easy to maintain. 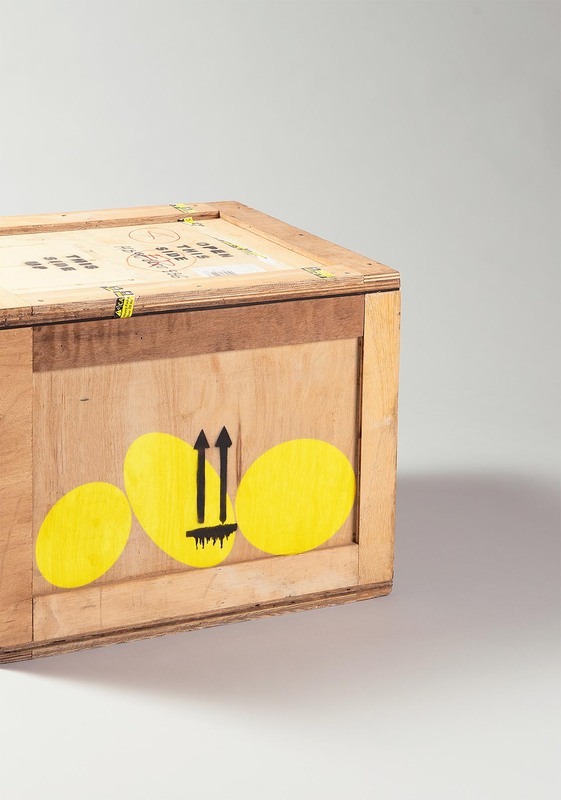 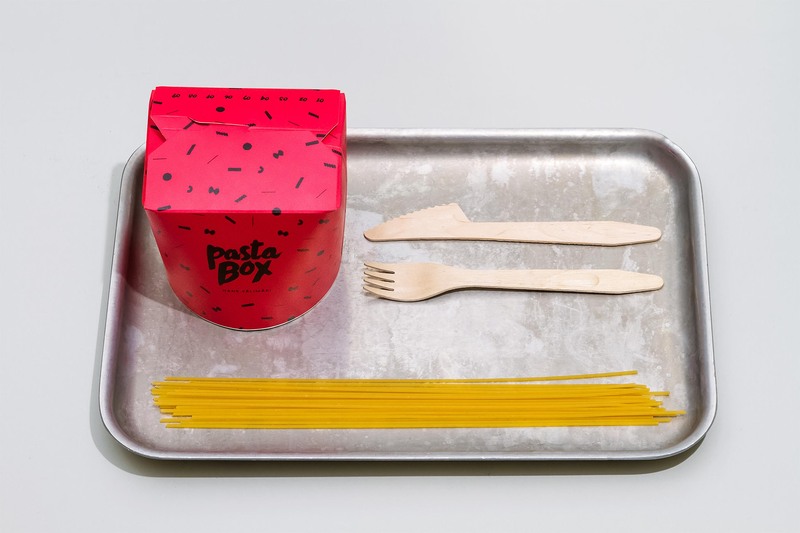 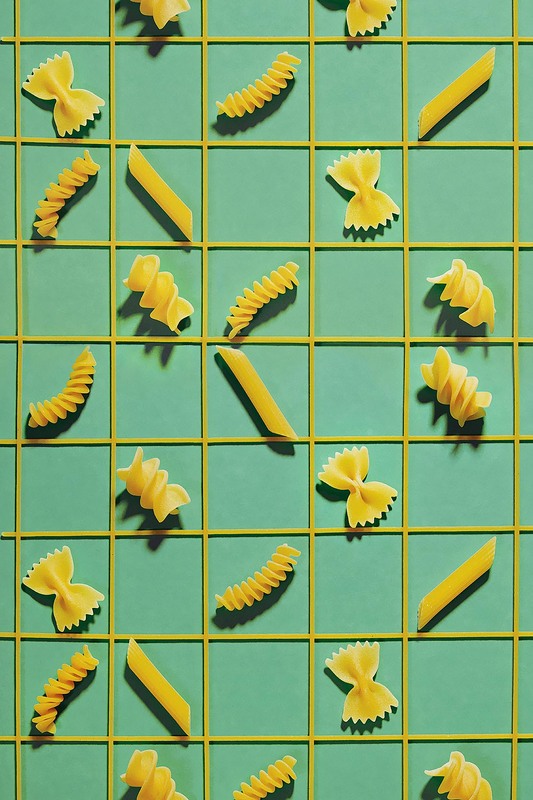 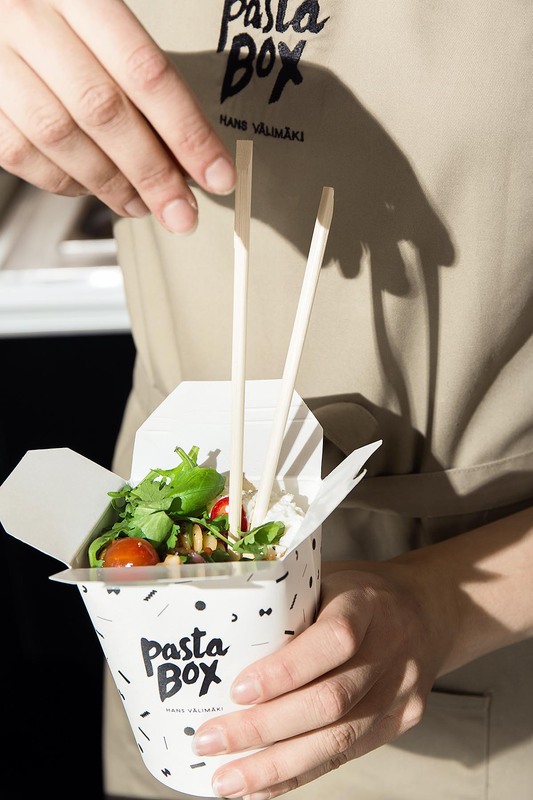 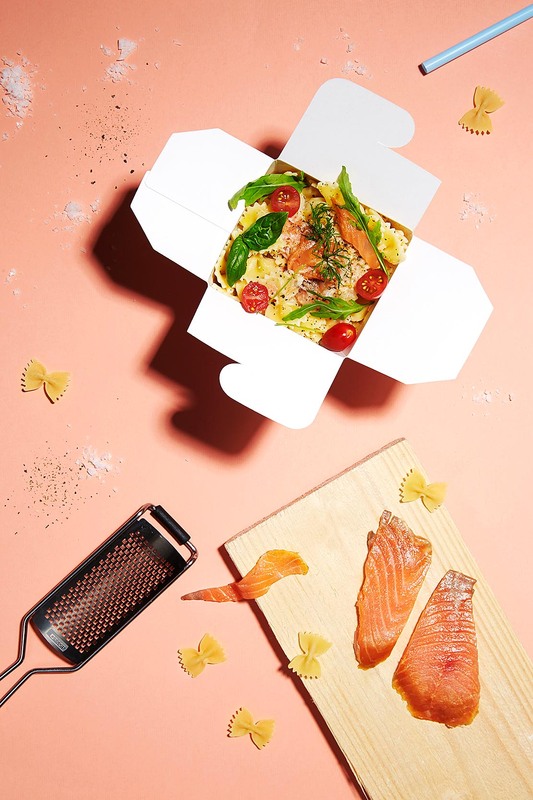 Pasta Box is the fresh fast food franchise where everything is perfectly al dente.